The post Thailand Week in Manila: 4 Things About Thailand Filipinos Will Love appeared first on When In Manila. Manila is celebrating Thailand this week, and it’s turning out to be a gathering of all things we love about Thailand—food, shopping, wellness, and a whole lot more. There are even cooking demos and cultural shows! The Thailand Week 2019 expo is a chance for Filipinos to not only experience Thailand right here in Manila through food, shopping, and experiences, but for entrepreneurs to also explore possible trade opportunities with Thai companies and brands. We stopped by Thailand Week’s first day in SMX Convention Center, and here are four things we discovered about Thailand at the event that we think Filipinos will absolutely love. One of the things Thailand is most known for is this—their food! If you love Thai food yourself, you can find an array of pre-packaged food and snacks at Thailand Week in SMX so you can go on a Thai food trip, and also authentic Thai cooking ingredients so you can make your favorite Thai dishes even at home. And if you want to learn how to cook amazing Thai dishes, cooking demos are also featured in the event so you can have all the Thai food your heart desires anytime you want to. 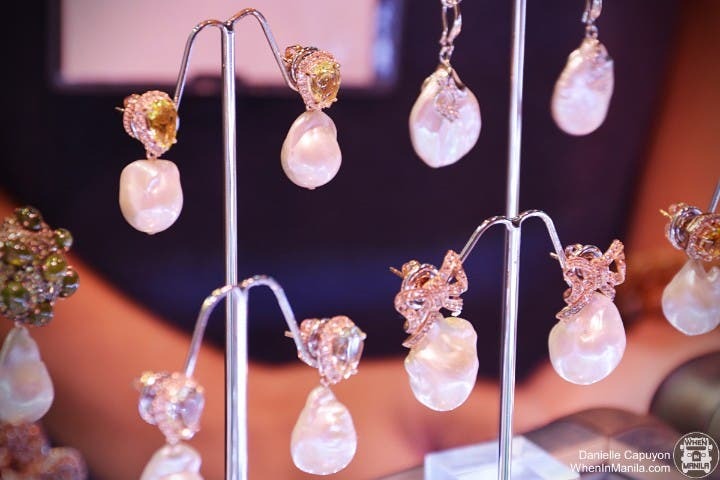 Did you know that Thai gemstones are highly regarded worldwide? Thailand is in the world’s top ten exporters of jewelry items and precious stones that is, in part, due to the unique handicraft of the Thai. They are famous for their heat treatment that has been passed on through generations and generations. 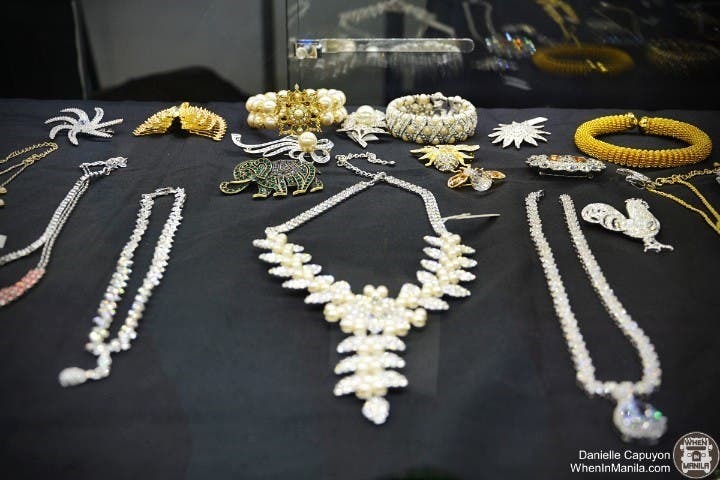 Whatever precious gemstone you’re looking for, in whatever size, shape, and color, you’ll surely find something you’ll love at Thailand Week where Thai jewelers will be present! And if you want more, you should also check out Style Bangkok Fair, a fashion expo happening in Bangkok, Thailand this April. You can find more info about the fair here. As a culture with a rich spiritual background, holistic beliefs are still deeply ingrained in Thai practices to this day—especially in health and wellness. They preserve the value of traditional wisdom as they believe it plays a vital role in healing. This is why the Thai massage, wellness programs, and retreats are so big in Thailand—people fly in from all over the world to experience them, some even to study. Learn more about Thai health and wellness at Thailand Week here in Manila, and even get to shop traditional Thai health and spa products to achieve that holistic wellness like the Thai people. Thailand is a country that is rich in tradition, heritage, and culture. It is a beautiful thing to discover, especially for Filipinos. Get a glimpse of the wonderful and vibrant Thai culture at Thailand Week, where a host of activities and shows will let you experience the heart of Thailand right here in Manila. There will be cooking demos of delicious Thai food, performances of traditional Thai dances, muay thai boxing demos, and activities like fruit carving and Thai painting. Get to experience all these and more at the celebration of Thailand Week! Happening on February 28th to March 3rd 2o19 at the SMX Convention Center, over 100 participating exhibitors from Thailand will be present so you can have the best Thai experience possible with family and friends. Get ready to eat, be mesmerized, and shop till you drop! This is also the perfect opportunity for Filipino entrepreneurs to discover possible trade opportunities with Thai brands, as apart from the exhibit, business matching with the Thai brands at the expo is also available for Philippine trade buyers who are interested to be distributors or agents. For more information, contact Thai Trade Center, Royal Thai Embassy at (02) 894-04-06 or (02) 894-04-03; or through email at thaicommnl@­ymail.com. Entrance to Thailand Week 2019 is free for everyone.